Django and Edith PiafI am wanting to know if DR and EP recorded anything together? django and edith piaf ? 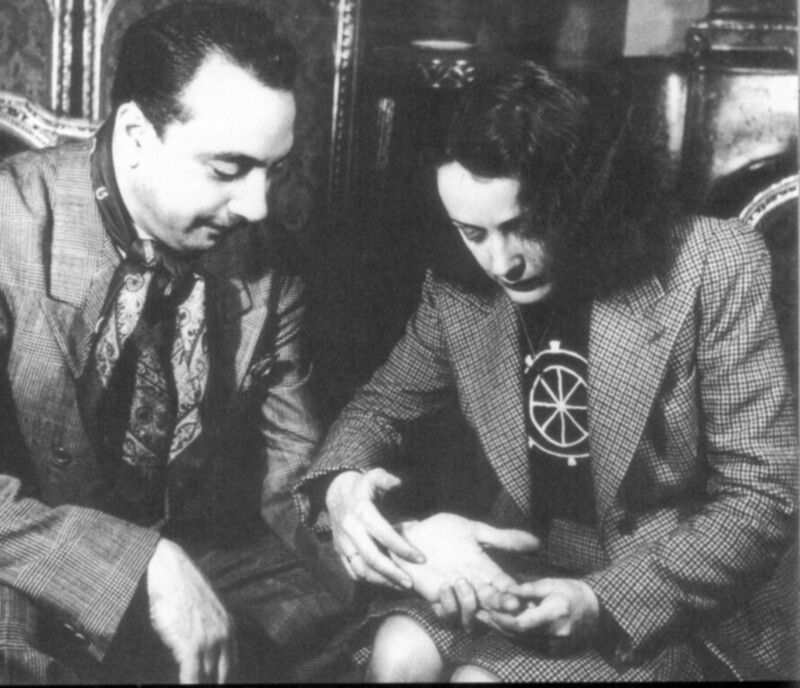 Hello everyone, is anyone aware of any stories of django and edith piaf spending time together, did they record anything together, share a drink, anything ? thank you ! Well they got close enough to have the photo below taken. Fred Sharp once told me that a contact of his claimed he had some private tapes of Django performing with Edith Piaf and Maurice Chevalier recorded during the war but these had been destroyed in a fire. Possibly true but probably not. Thanks, Mr. Dupont , great picture ! Is it not odd that two noted musicians in the same place at the same time never had an official project together . My girlfriend hopes they had a secret tryst ! Interesting and probably true that story about Django, Maurice Chevalier and Piaf as we know that many radio shows of the fourties were recorded at Maurice Chevalier's house in the south of France (ref. Line Renaud). Did you changed your email or am I blacklisted? I was listening to Django's recording of Body and Soul on Sunday, and at about the one minute mark you can hear someone in the band cough. Seeing if I could find any info on that cough, I hit Google. A search for "Django Body Soul Cough" led me to this book, "Jean 'Django' Reinhardt: A Contextual Bio-Discography 1910-1953", by Paul Vernon. A search in the book for Piaf lists the photo Teddy posted above, as well as one recording: Polydor F524.185. About that recording, Vernon writes: "By Edith Piaf; at the time thought to have been a Django item, in fact it features Matelot Ferret." So according to this book, at least, no Django/Piaf recordings exist, although it sounds like one was once thought to exist. And in case you're interested in the cough, Vernon writes: "An identified band member produces and inadvertent cough at 0:57 on this master." The mystery deepens -- which band member was it, and was the cough truly inadvertent? The world may never know! There are a few epochal coughs in the recorded history of music, the most famous being the one Hendrix does before he sings on 'Purple Haze', and the one at start of the Beach Boys 'Wendy'. I think there might be one in a Beatles song, but I can't remember. Isn't there also another prominent hendrix cough at the begining of rainy day dream away ? There's a rather fruity burp from someone on "I Can't Get Started" from the Rome sessions. It's during Django's solo so probably not him, nor does it put him off his stride! Oh, man, that's hilarious! I'd never noticed it before. Here's a loop of it in case anyone wants to hear exactly how fruity it is. Absolutely, can't forget that one! An extra piece of pie for blindjimmy.